Nowadays Outlook is one of the most used email application among individuals and organizations. It allows users to send and receive the emails and manage entries in the calendars, contacts etc. So, in the corporate organizations are transferring their user’s email client to Microsoft Outlook. But, still, there is a large number of users are using Windows Live Mail as their default mail client. But now they want to migrate from Windows Live Mail into Outlook. Thus, in this post, you will get to know how to transfer emails from Windows Live Mail to Outlook 2016. The below-mentioned method is applicable for Outlook 2007, 2010, 2013, and 2016. There are many reasons, some of them are listed here. Which forces users to migrate from Windows Live Mail to Outlook. 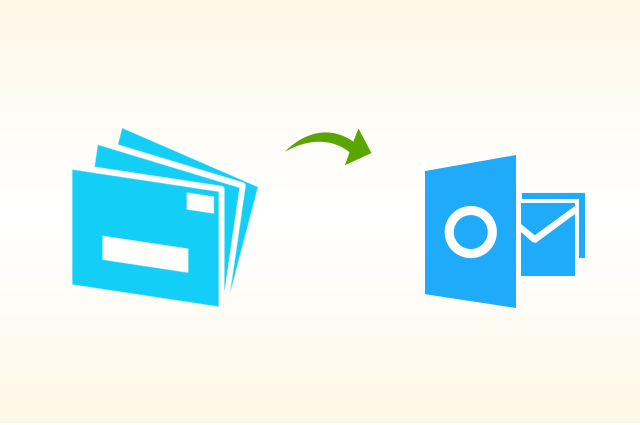 You can transfer Windows Live Mail emails to Outlook PST by using professional solution i.e. 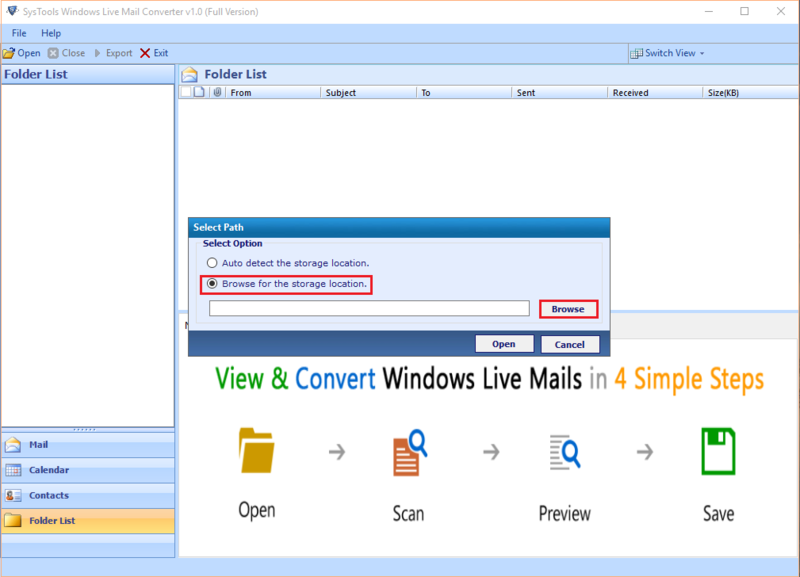 SysTools Windows Live Mail Converter. There are many advanced features integrated with this tool. It can migrate contacts as well as emails to Outlook. The software provides options to auto-detect Windows live mail storage location along with that it provides several naming options, and attachments, contacts, calendar, and preview emails etc. Steps are listed below to migrate emails from Windows Live Mail to Outlook PST. Download and Install Windows Live Mail Converter on your system. Load EML file and preview Windows Live Mail data files in the preview panel. Now, select PST as resultant file format and export complete data into pst format. Finally, Import resultant pst file into Outlook 2016, 2013, 2010, 2007 and below versions. If a user is technically wise and wants the free solution. Then, he/she can follow the steps below to transfer windows live mail emails to outlook 2016, 2013, 2010 etc. 2. Now from Windows Live Mail, hit File tab and select Export button. 3. Next, from Export section, select Email Messages option. 4. Select Microsoft Exchange and hit Next button. 5. Click on the OK button from Export Message dialog box. 6. Now select desired folders and click OK button. 7. Now, wait till the transferring Windows Live Mail emails to Outlook process complete. 8. The complete export message will appear after completion. 9. Finally, hit Finish button. After performing all above steps successfully, go and check transferred Windows Live Mail data in Microsoft Outlook 2016. But remember that, the manual process to transfer emails from windows live mail to Outlook is a tricky solution. Can result in distorted SMTP headers, missing images etc. Whereas the professional solution is safe and error-free. The Microsoft Outlook is becoming more used application in the organizations. Because the Outlook is available as the desktop based application and Web-based application. So, the user wants to migrate from Windows Live Mail to Outlook 2016, 2013, 2010, 2007. There is both professional and manual method to transfer emails from Windows Live Mail to Outlook discussed. Select the appropriate one and get your job done.